Amazon helps small businesses and entrepreneurs to market their goods by providing ready access to a large customer market. To register and access the market, there are myriad rules and agreements to bind to. This is done to protect the reputation of Amazon and maintain a satisfied customer base. 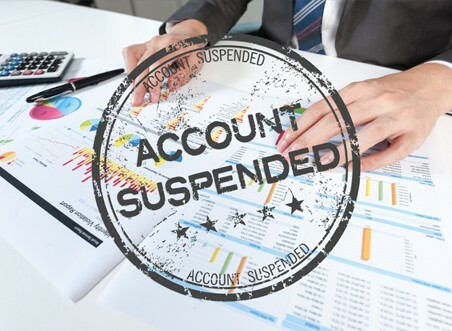 Failure to these performance expectations will lead to your account suspension and subsequently termination of your sales listing. Your money will then be held for not less than 90 days as they try to cover unresolved financial issues. We at SellerMobile know what this will result into if your business relies on Amazon as the primary business conduit. You will probably panic if the closure is permanent. However, you can still file for a petition to have your account reinstated. This is not easy and your account will be scrutinized for a period of time after being reinstated. To prevent your Amazon account suspension, regularly review the agreements and rules as guidelines and procedures can change without an official notification. You should monitor your customer metrics as compared to the performance with Amazon’s seller performance targets and ascertain whether you are hitting the expected benchmarks. Make sure subscription fees are paid on time. Amazon can terminate or suspend an account if the renewal or subscription fees are not paid on time. Look clearly at the letter they will send to you and review your consumer metrics to gauge if you are not meeting their expectations. Respond immediately and explain why your suspension is unfair and argue your case with all the factual information that you have. If you have failed to meet the performance targets, offer an action plan you will use to correct this. Emphasize your customer service record and point out how your products are beneficial to customers. Monitor your emails as you wait for the decision from Amazon. We at SellerMobile believe that if you follow this guideline your account at Amazon will remain safe. This will give you a peace of mind as you watch sales grow. Signing up with us will provide you with mobile access of the functionality provided by Amazon Seller Central. This enables you review your orders, manage inventory, and search products from the comfort of your phone or tablet. 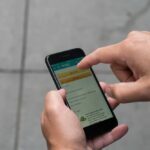 This is will go a long way to offer better services to your customer and reduce the likelihood of Amazon account suspension.